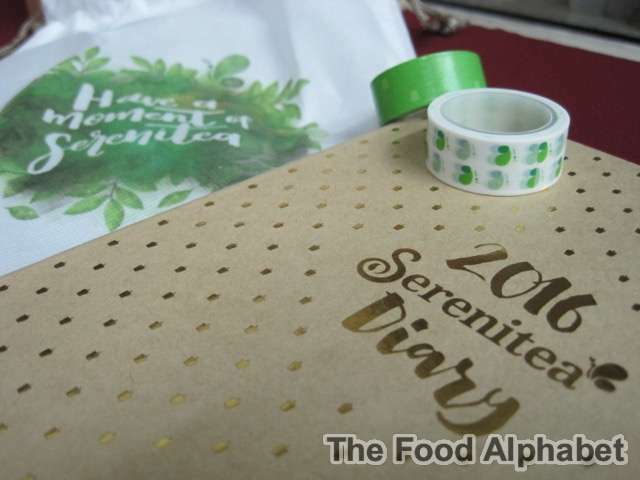 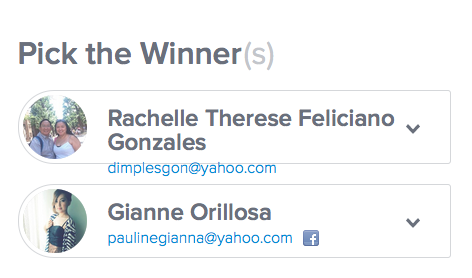 You are our winners of the 2016 Serenitea Diary! Please expect an email from on how you will be able to receive your prize. 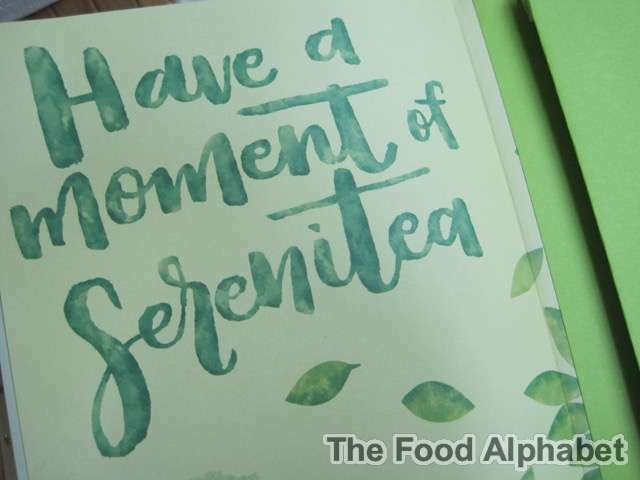 Thank you everyone for joining and Have a Happy New Year from Serenitea and The Food Alphabet.